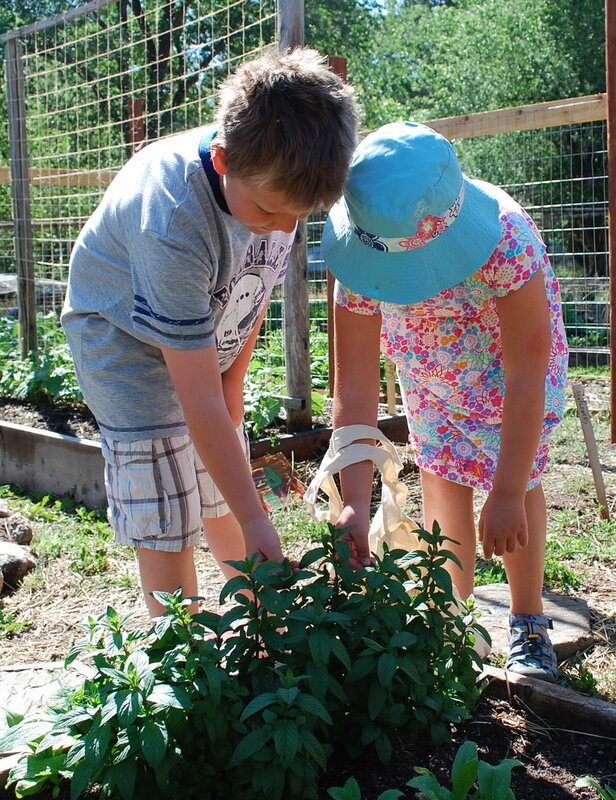 Pikes Peak Urban Gardens is dedicated to being a community resource in making gardening affordable and accessible. We are committed to growing healthier kids through our education programs. 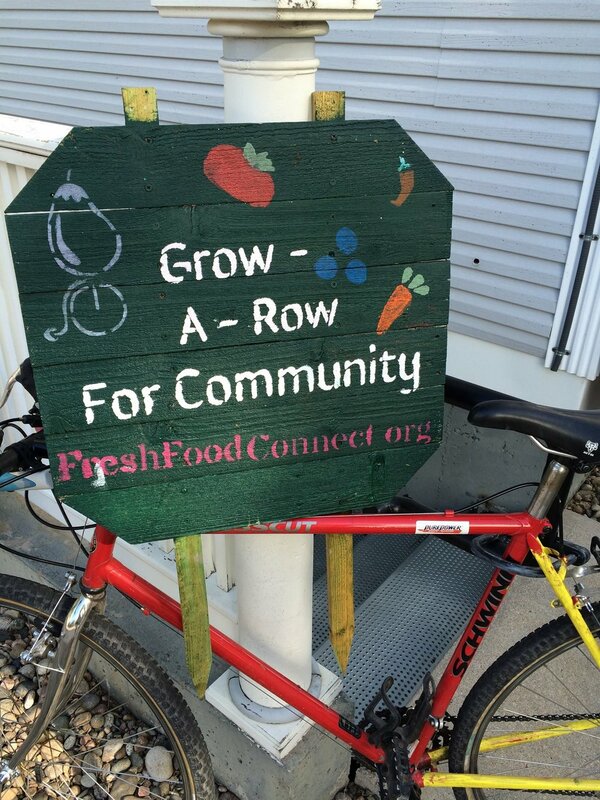 By donating, you help us expand these programs and nurture partnerships that strengthens the local food system and relieve food insecurity.